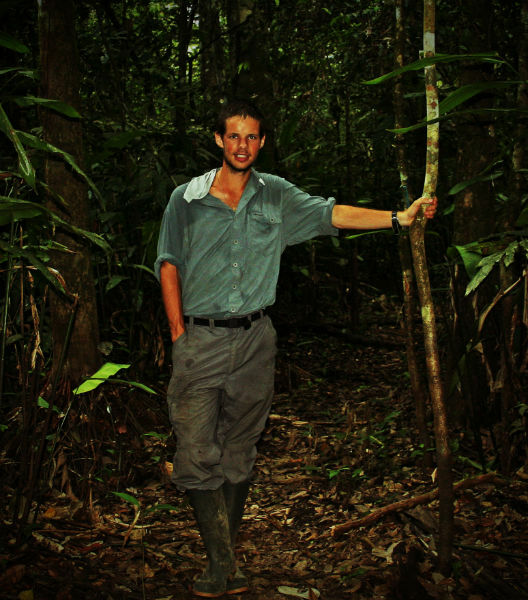 James Borrell is a conservation biologist based at Royal Botanic Gardens, Kew. He runs this website with the aim of sharing a more optimistic outlook on conservation and to encourage the next generation of young field scientists. James has been involved with expeditions and fieldwork around the world from tropical rain forests to arid deserts, with a particular emphasis on Southern Africa, Madagascar and Oman. His main research interests are the effects of habitat fragmentation on the conservation of rare species and the future impact of climate change. He is also a keen advocate of citizen science and youth development through scientific expeditions. James has been interviewed by and written for a wide range of media outlets, websites and magazines. For media enquiries and speaking/writing availability please contact James, here. James first became involved with expeditions through the British Exploring Society, which still runs challenging science focused projects today. He graduated with a first class degree in Biology from the University of Exeter in 2011, and a PhD in Molecular Ecology from Queen Mary University of London in 2016. He has been involved with expeditions and fieldwork in Peru, Brunei, South Africa, Madagascar, Finland, Scotland, Ethiopia and Oman. Major projects have included a two month expedition to the Rub al Khali and Dhofar Mountains in Southern Oman, where James led research into the biodiversity of this unique and threatened area together with a team of young volunteers. The expedition was also successful in its ambitious goal of finding evidence of the critically endangered Arabian Leopard, thought to number less than 200 individuals in the wild. A subsequent expedition in collaboration with the Oman Botanic Gardens, aimed to map the distribution of several rare endemic plants across Oman’s Central Desert. In 2015/16 James led a large international expedition to a remote area of rainforest in Northern Madagascar, seeking to understand the impact of habitat fragmentation on resident wildlife. The expedition succeeded in identifying several species new to science. A documentary film of the project ‘Life on the Edge‘ is freely available, here, give it a watch! Most recently, James embarked on a 30,000Km overland journey across Southern and East Africa in search of conservation success stories. You can read more about the project, here. 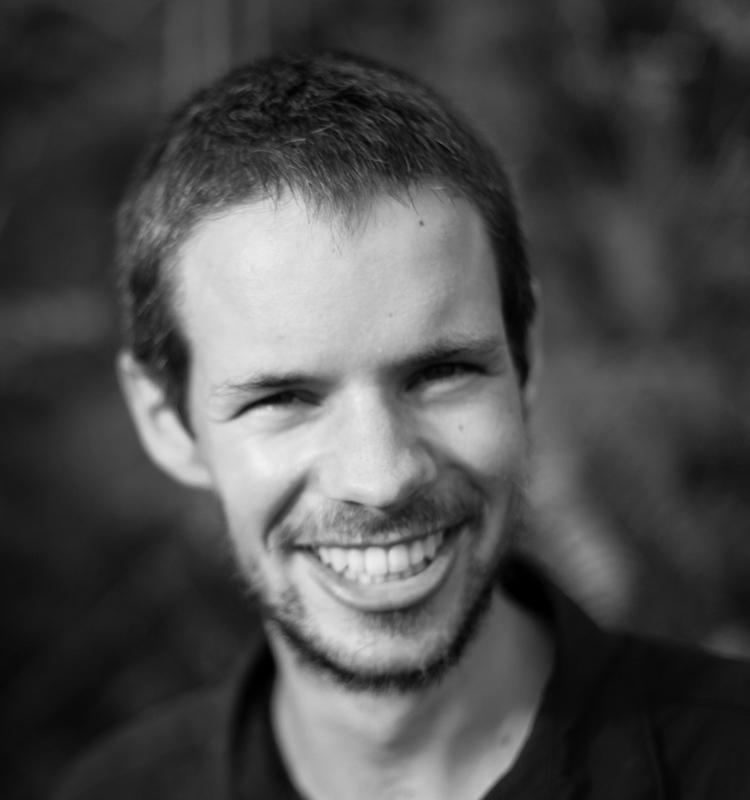 James is currently a postdoctoral research fellow at Royal Botanic Gardens, Kew, working to map the spatial distribution and genetic diversity of the neglected orphan crop Enset in Ethiopia. For more information on my research interests and publications, click here. I’m always open to enquiries, free to get in touch with me over on the contact page. 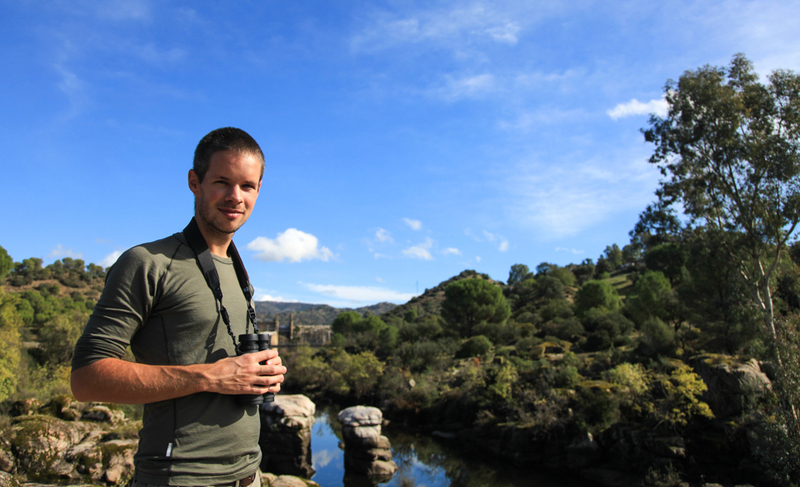 James is a scientist, writer and speaker with a passion for adventurous conservation fieldwork and expeditions. He’s been involved with a range of projects over four continents. From critically endangered big cats in the remote Dhofar mountains to biodiversity surveys in the Amazon and forest genetics in the high Arctic. In the UK, James is a passionate advocate for citizen science and regularly speaks in schools and NGOs to inspire and engage young people.